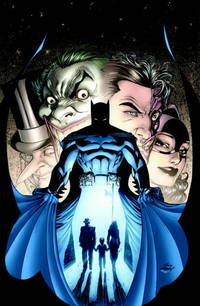 Home > Russell Books Ltd > Batman: Whatever Happened to the Caped Crusader? DC Comics. PAPERBACK. 1401227244 Special order direct from the distributor . New.